Keith DeCandido, seasoned BOOM! Studios author on Farscape, Disney-Pixar Cars, and many other titles, decides to end his career early by sitting in on the Pete's Basement roundtable! 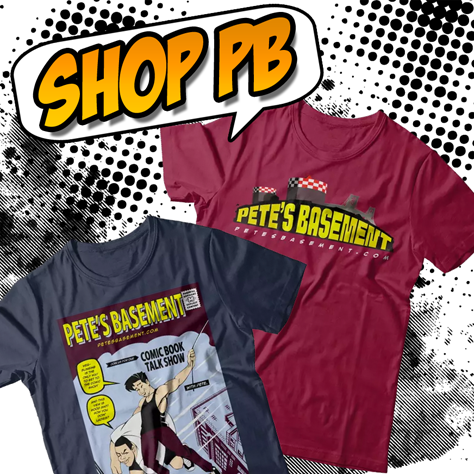 Watch every horrifying moment Pete's Basement fans! It was good while it lasted, Keith.